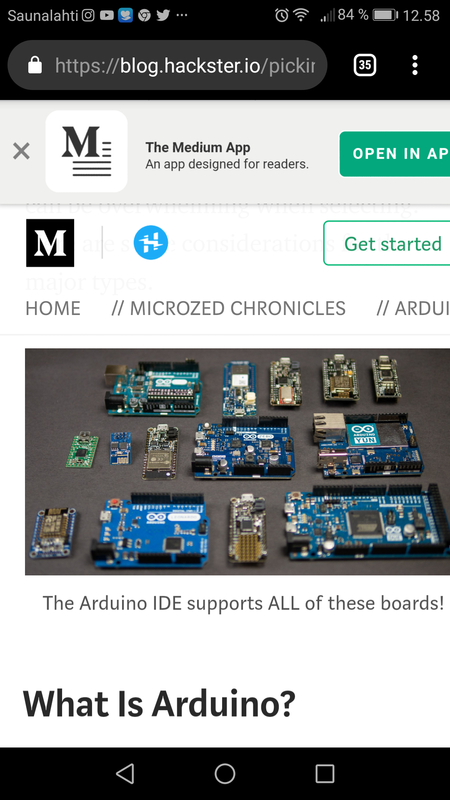 Arduino started with just few boards, but now ten years later, there is an Arduino board type for (practically) every application or project. The choice can be overwhelming when selecting. This article gives overview if what to consider and what is available. Many of the latest boards are aimed fot IoT applications.